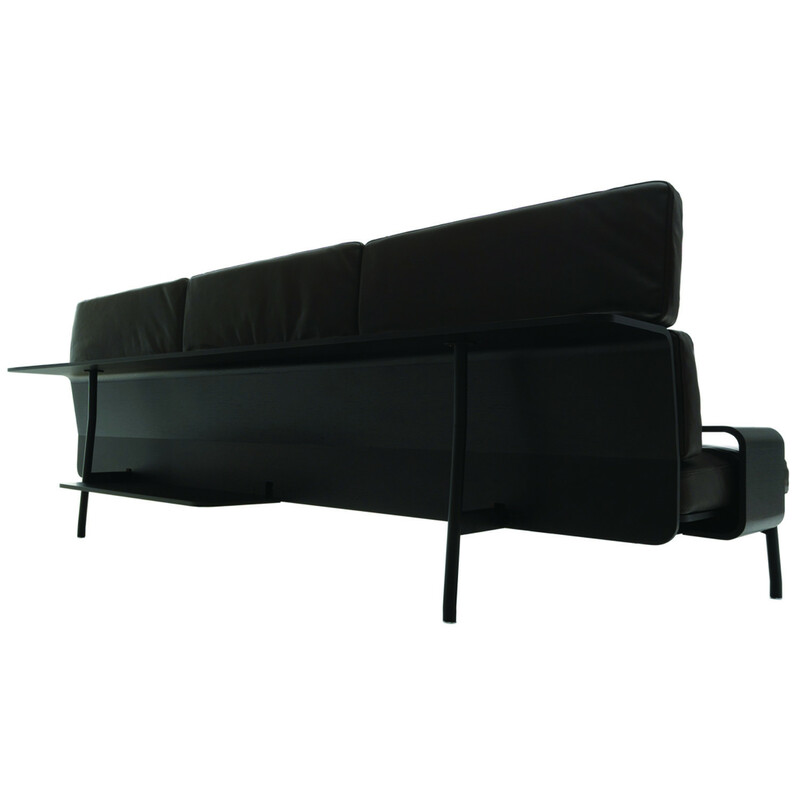 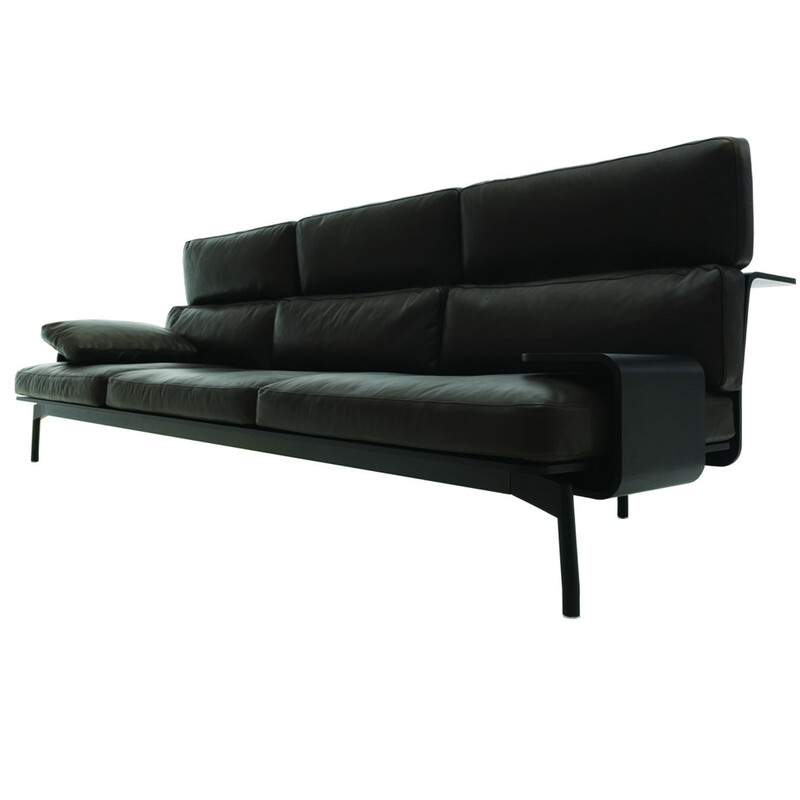 288 Sled Sofa adds its composite and distinctive design to the "Contemporane" Cassina collection. 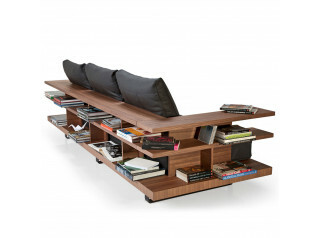 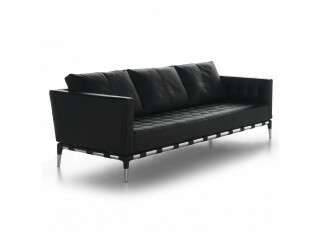 This sofa is a careful balance between form and refinement of materials. 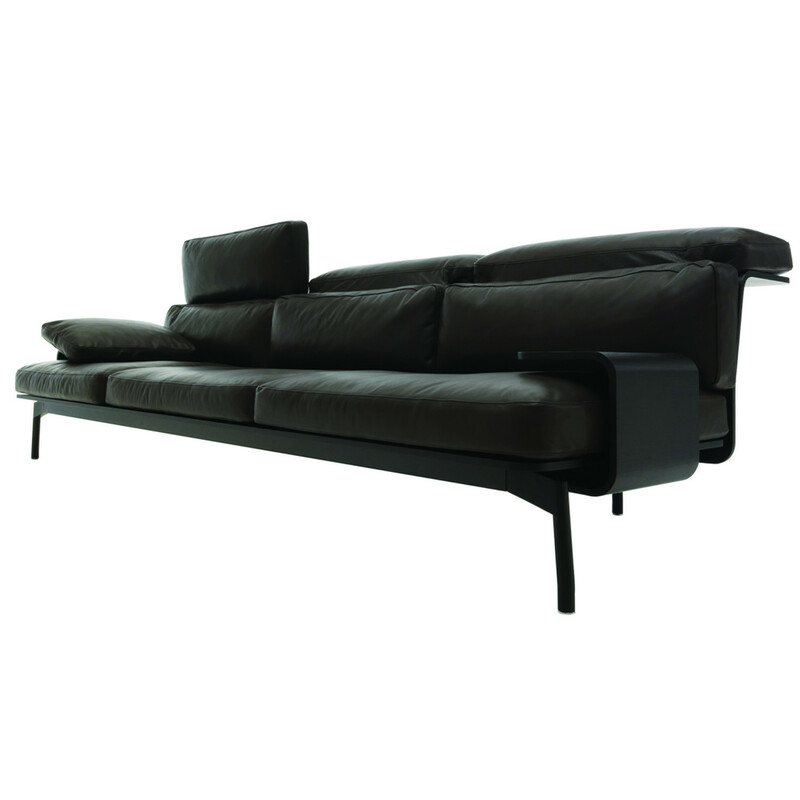 - The legs are die-cast aluminium painted in matt black. 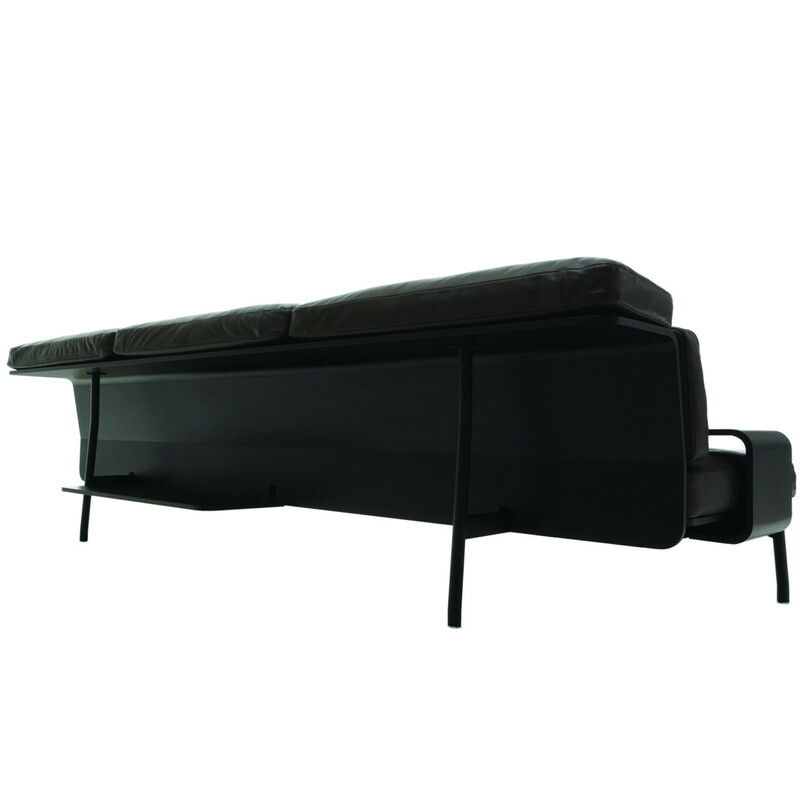 You are requesting a price for the "288 Sled Sofa"
To create a new project and add "288 Sled Sofa" to it please click the button below. 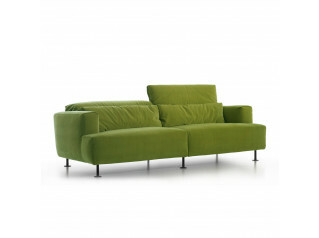 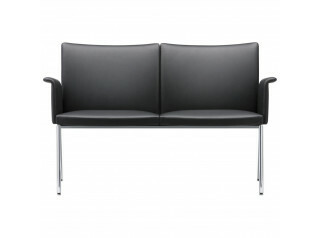 To add "288 Sled Sofa" to an existing project please select below.